Grab this before it goes. 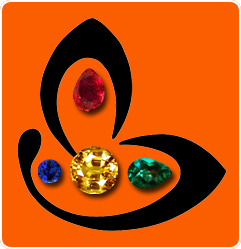 Trust Gemstoneuniverse.com to come up with unbelievable offers. This gorgeous Brazil Citrine lot is a total of a whopping 1080 carats. Each citrine is Gem quality with no heat. The final price per carat is $3, hence this total lot is available for $3240/-. This would be of great use for those involved in crystal therapy and healing practices. Each of these gemstones would retail individually anywhere between the price band of $25 to $75. Individual pieces are not for sale. This price is for the whole lot. Citrine is basically Yellow Quartz. Quartz is the second most abundant mineral in the earth’s crust while the first one is Feldspar. Citrine is nowhere related to Topaz, though to make a fast buck traders sell citrine as Yellow Topaz. 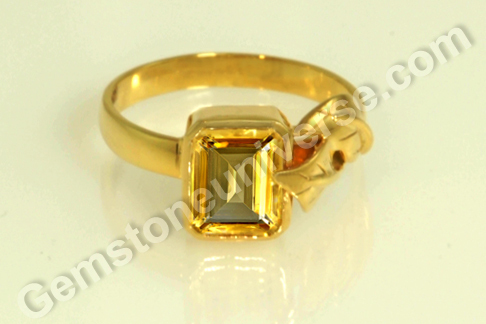 Yellow Topaz is valuable and is mentioned in the sacred texts for use as a Jupiter Gemstone. Unscrupulous dealers have given false name for Citrine so unaware buyers think they are buying more valuable Topaz. Citrine and Topaz belong to two different families of gemstones. In the Indian subcontinent citrine is sold under the false name of Golden Topaz and as a substitute for Yellow Sapphire. 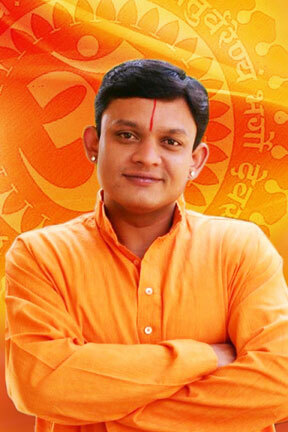 Nothing can be more farther from the truth. 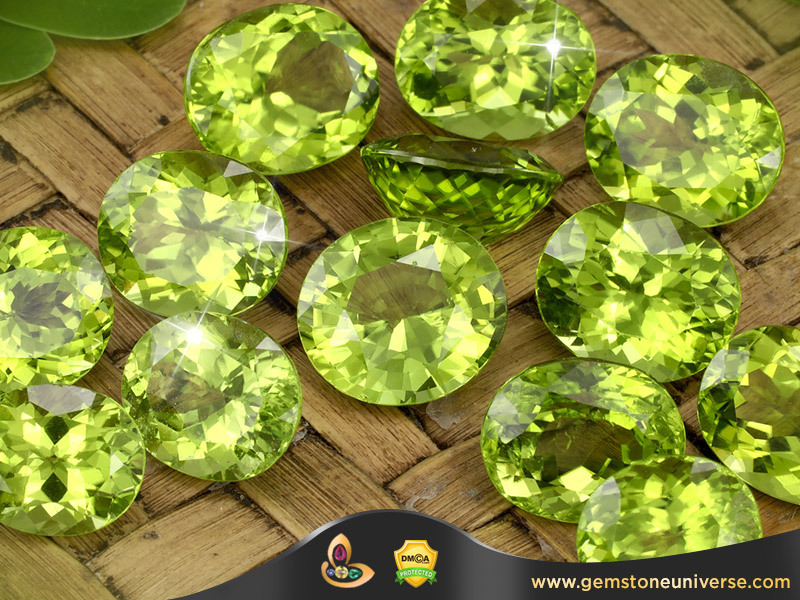 This gemstone which is also known as Sunela/ Sunhela in the local language gives very poor results when it is used as a substitute for Yellow Sapphire. Most commercially available citrine is artificially heated Amethyst or treated quartz. 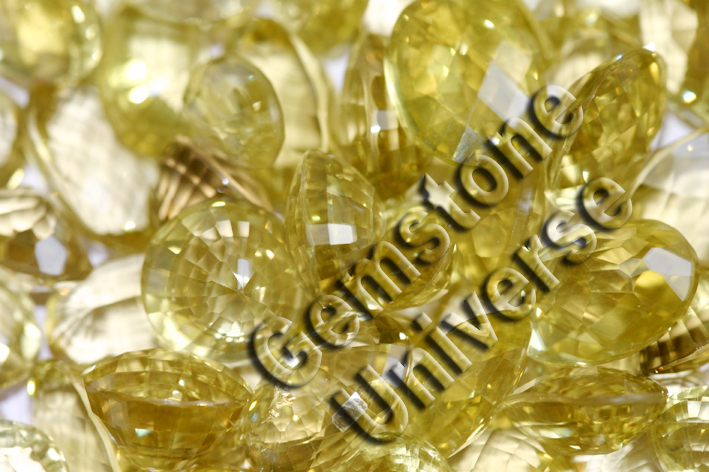 This gemstone should best be avoided as a Yellow Sapphire substitute. Yellow Heliodor gives far better results for planet Jupiter. 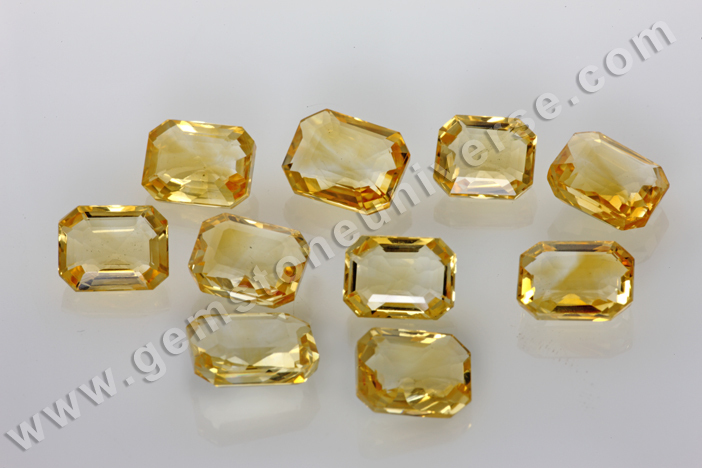 Yellow Topaz, Imperial Topaz, Golden Topaz are Yellow Sapphire alternatives and give excellent results. All insist on a certificate for the same. Our statistically collected data shows that individuals who have used Heliodor/ Yellow Topaz/ Imperial Topaz as a Yellow Sapphire substitute have got very good results. Citrine though is a beautiful gemstone and has tremendous healing potential and has its importance in crystal therapy. 1) Citrine/ Sunhela is not Golden Topaz. The name Golden Topaz is a misnomer. 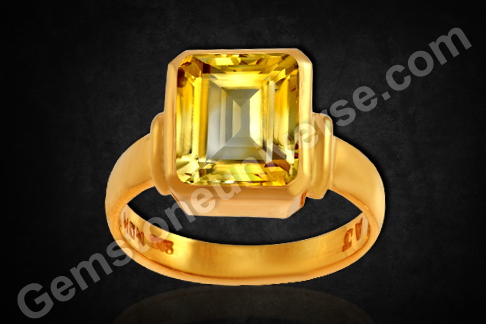 2) Citrine gives very poor result/ no result as a Yellow Sapphire substitute. Gemstoneuniverse.com-The Gold Standard in Planetary Gemology.